With its recent developments and transformation still to come, the port is a place not to be missed in Étaples-sur-Mer. In the 19th century, fishing was Étaples’ primary economic activity and the 20th century marked its golden age of fishing. 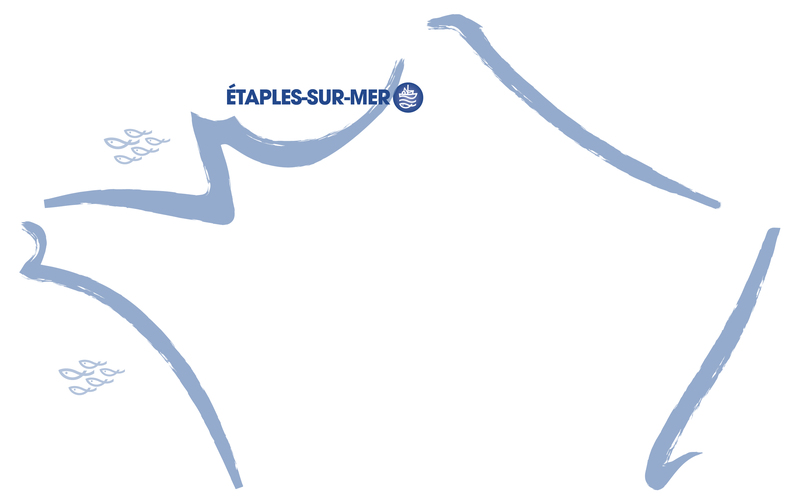 In 1980, Étaples, of which two-thirds of its population are seafaring families, is proud to have the most modern fleet in France and is becoming an autonomous port in the département. Since the mid-18th century, with the estuary in constant change, the bed of the Canche (the coastal river that flows into the English Channel between Le Touquet and Étaples) has regularly been modified; initially having an impact on fishing boat navigation, then later preventing the new generation of ships from docking at the port. Added to economic reasons, trawlers from Étaples were from then on based at the port of Boulogne. Last trace on the port of Étaples’ rich maritime past, the Sailors’ Calvary, in front of which sailors once crossed themselves whenever they went to sea, is now a place of meditation and memory. The names of sailors who died at sea are engraved on two stelae. Teeming with activity nonetheless: the port of Étaples is still fishing! Every day the fishermen from Étaples land their fish and market it on their stalls before returning to the port of Boulogne. Everything has also been arranged to provide a professional naval construction, maintenance and repair fishing and support service: the Socarenam company that gives life to old forges; the very modern careening area where the Roulev boat lift sits imposingly. 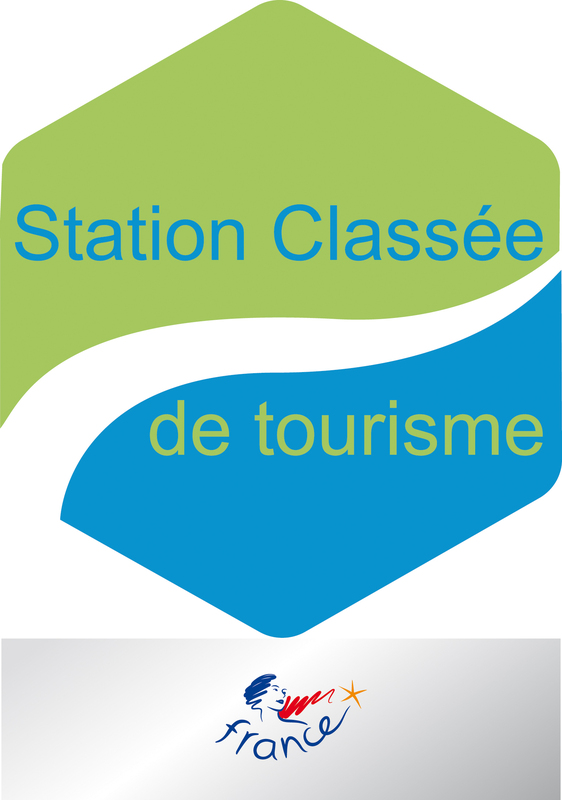 Further on, you will find the landing stage for cruises (or aperitif cruises) on the Canche, bookable with confidence at the Tourist Office. Finally, pleasure boating is mixed up with those enthralling activities. 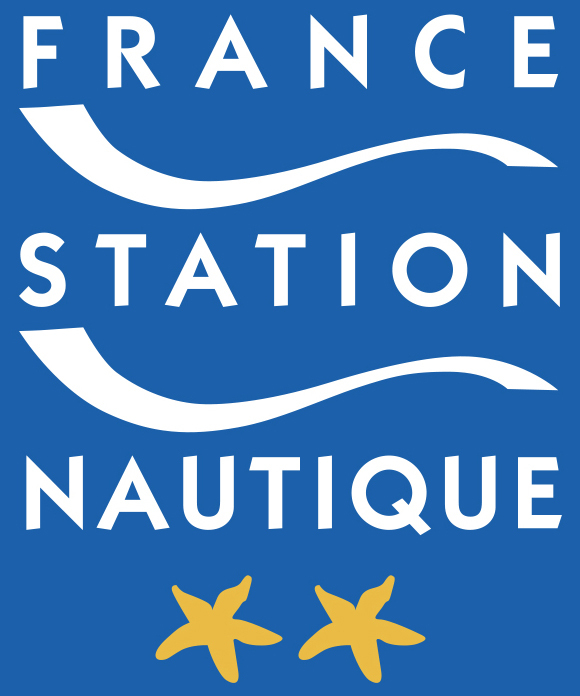 After the creation of cycle paths, construction of a new harbour master’s office, modernisation of the fish stalls and careening area, the construction of a large new pavilion for commercial use, including the shop “Comptoir de la Mer” etc., the département, which owns of the port, intends to vigorously pursue its development. Among the ambitions of the Pas de Calais for the port of Étaples is the construction of a pedestrian path on the banks of the Canche.